Imagine a cleaner, greener, and more liveable city, free from congestion and associated pollution. A city where traffic flows easily and gated parking is widely available, reducing both the number of cars circling around looking for somewhere to park, and the need for maintaining attended parking stations. 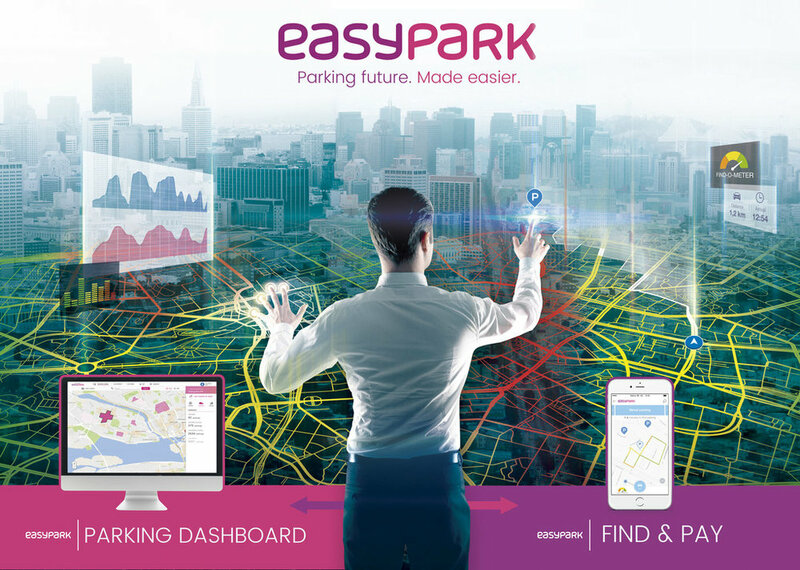 EasyPark aims to be part of solving the parking related problems for everyone, with a digital parking ecosystem, where city authorities, private garage owners and drivers are connected to make use of available parking spots. In that way, we enable better space utilization, reduce congestion and help reduce pollution. In the process, we are making our cities better places for those who choose to live and drive in them. It’s a concept we call Parking Excellence. Parking Excellence is not actually a thing, but a scenario, where digital parking technology, parking supply and driver demand are perfectly balanced and available parking spaces are utilized, making urban life easier for citizens, business and institutions. So, in its essence, Parking Excellence is the ultimate goal for every city! A perfectly balanced parking ecosystem, where all drivers easily find parking and the city gets all the insights needed to efficiently manage the parking operations to reduce parking search-time. At EasyPark we believe that it isn’t about big data, but about smart data. With future-oriented technology, driver demand and parking supply can reach a perfect balance. Available off-street parking spaces can be found and utilized optimally, which makes urban life easier for citizens, businesses and institutions alike. So, imagine a city with a fully digitalized parking system. Imagine a city without congestion, where traffic flows efficiently and pollution is reduced. Imagine that this was your city. It could be, easily.